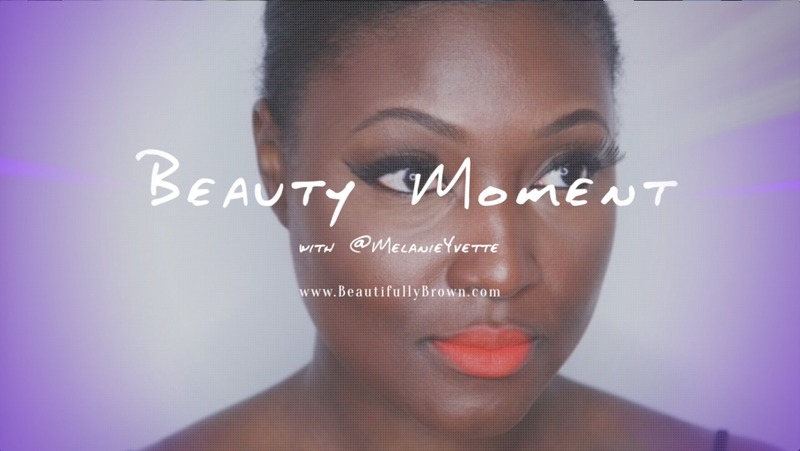 Beauty Moment: How I became a beauty editor + my makeup pet peeve! This week, I have a new, fun video up on Beautifully Brown’s YouTube channel. Talking my journey as a beauty editor, what ‘Dark Girl’ really signifies, and the most annoying makeup pet peeve I will never get over. Share your thoughts, subscribe and stay tuned for more videos to come.